Marketing your manufactured home takes more than putting a sign in the yard. 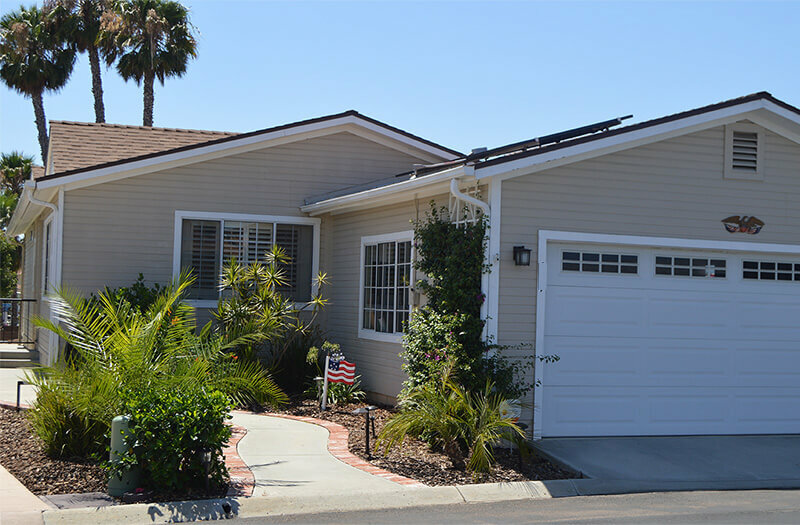 Technology has created ways for us to reach buyers that are looking for a specifically looking for manufactured home. MHRealtor.com is designed to search and show active manufactured home listings. MHRealtor.com listings are syndicated through multiple listing systems across California but that's just where we get started. A successful sale requires maximum front end distribution and an effective back end filter. We know how to highlight the features of your home that attract potential buyers and make sure that message gets through. When it does, our experience in closing allows us to get to the right buyer fast. We take every advantage of today's technology, including Social Media Marketing, we also capitalize on a growing network of agents and referral sources. Internet search engines look for authority so the first thing we do is to create a special web page just for your home. By doing this before the home goes into the MLS, search engines will note your home is now appearing on MHRealtor.com creating the first impressions and important keywords for your home sale. When this is done right, this is a very powerful too. We augment that with tease posts on Facebook, Instagram and Twitter. A a licensed real estate brokerage, we are members of the Multiple Listing Service and cooperate will all the major California MLS Systems. We cooperate with Zillow, Trulia, Realtor.com, Homes.com and several other distribution networks. We also maintain active third party accounts just for manufactured homes listings giving your home even more exposure. Reaching the right buyer often means finding someone pretty much like you. We get to know you when we meet and we research your community. This allows us to use well placed social media ads that are difference makers when it comes to reaching the right audience.